Chung-Ang University (Seoul, south Korea) invites all to their Winter Program. The CAU International Winter Program (IWP) is a hybrid program providing students with a window into Korean culture, along side courses and cultural experiences that foster an understanding of Korea’s culture and society. CAU welcomes students from around the world to enjoy various courses ranging from Korean culture and society to studying the Korean Language. Special Lectures will be offered by some of the top faculty members at CAU, as well as Korean culture and society specialists. 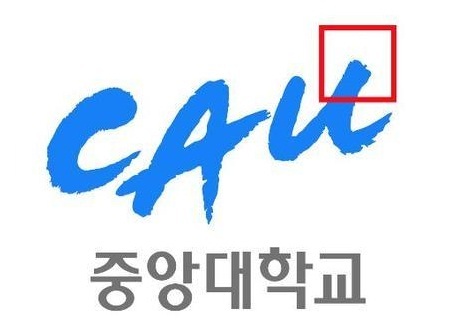 Students will experience numerous cultural activities diving right into Korean culture which will enable students to make lasting friendships with fellow international and local CAU students. Program duration: January 16-February 1, 2019. English proficiency for non-native speakers (Any kind of English test score is not required, however, your English should be proficient enough to take courses conducted in English.). Form more information please visit CAU Winter Program page.